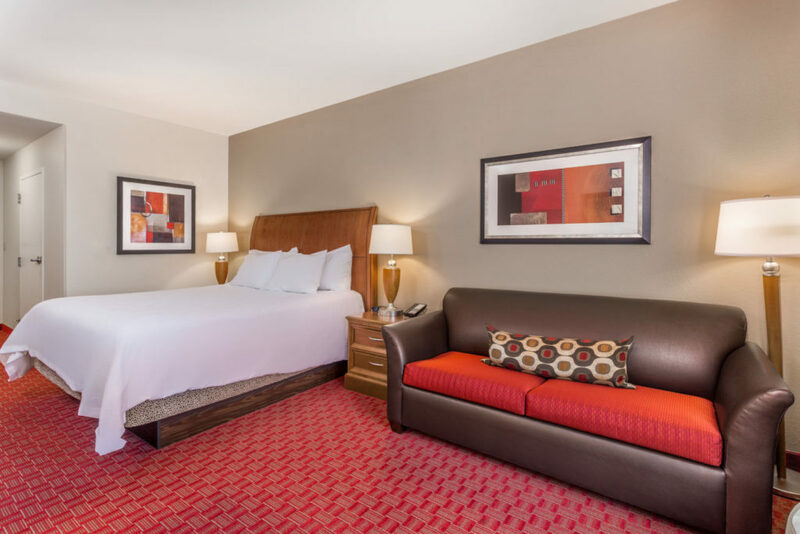 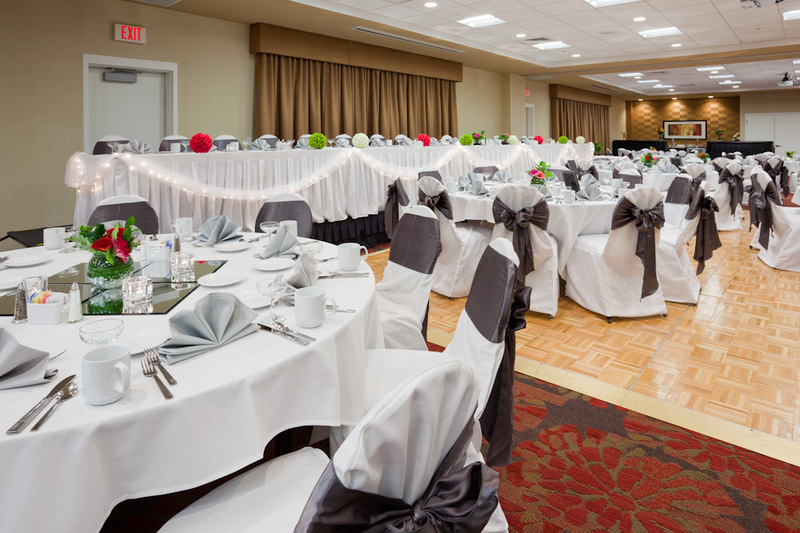 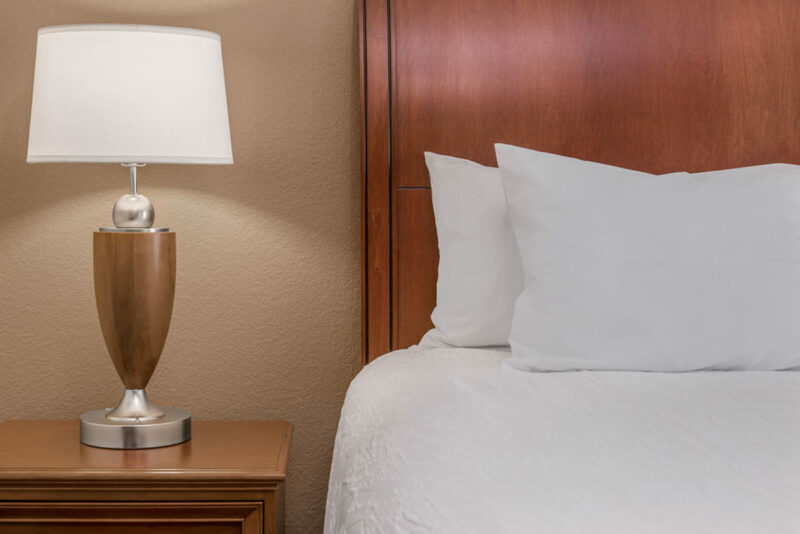 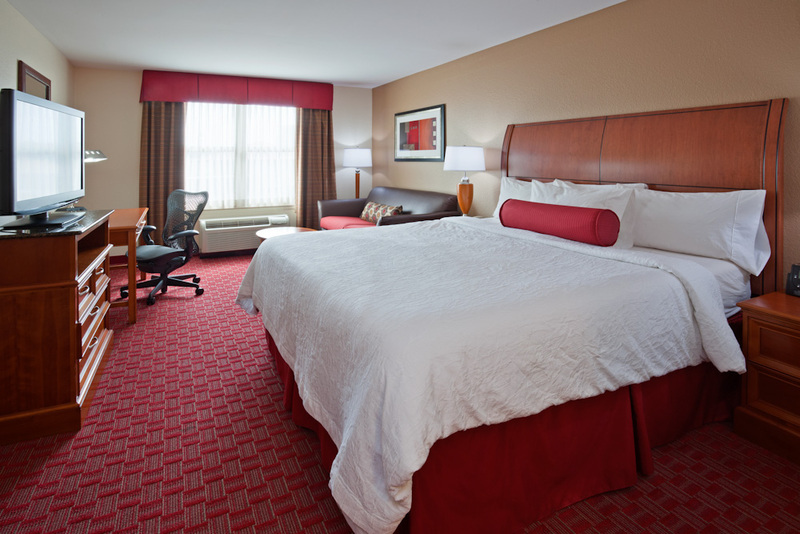 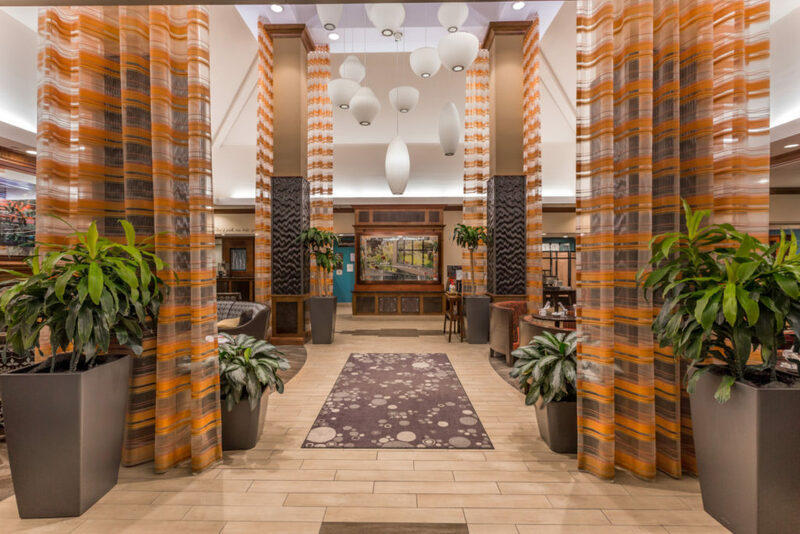 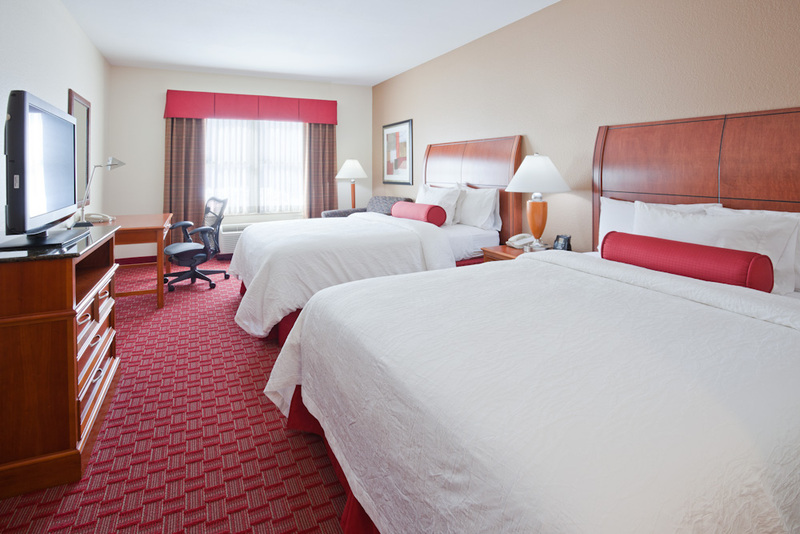 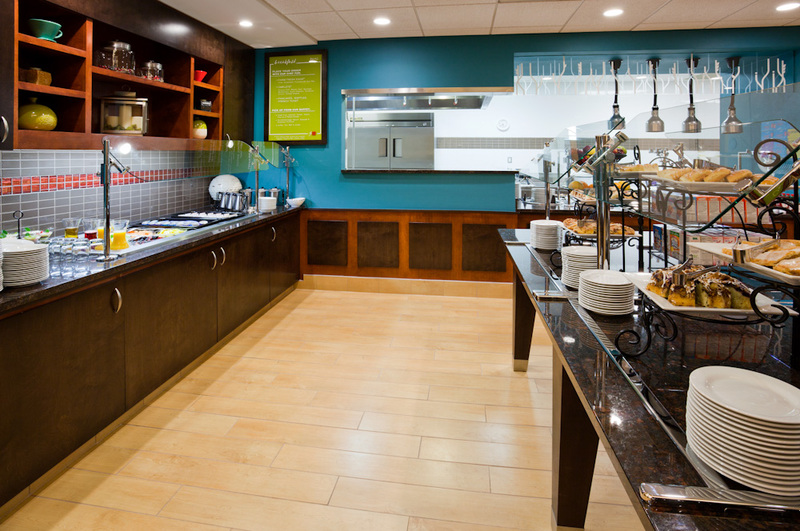 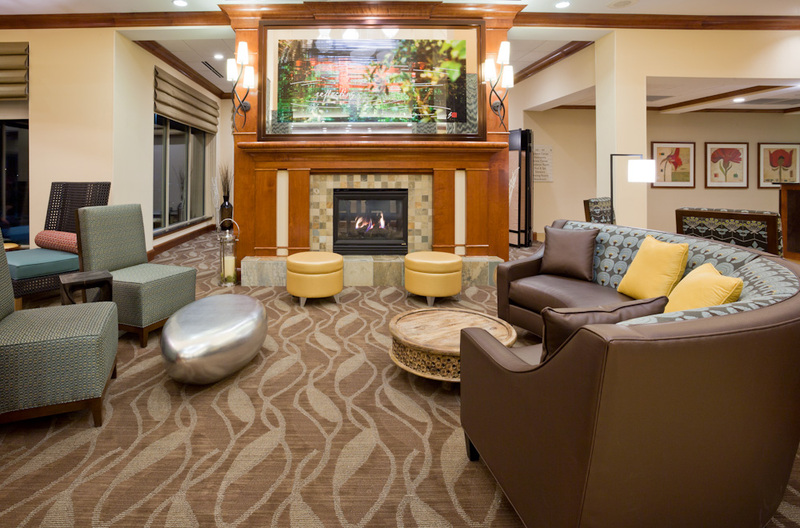 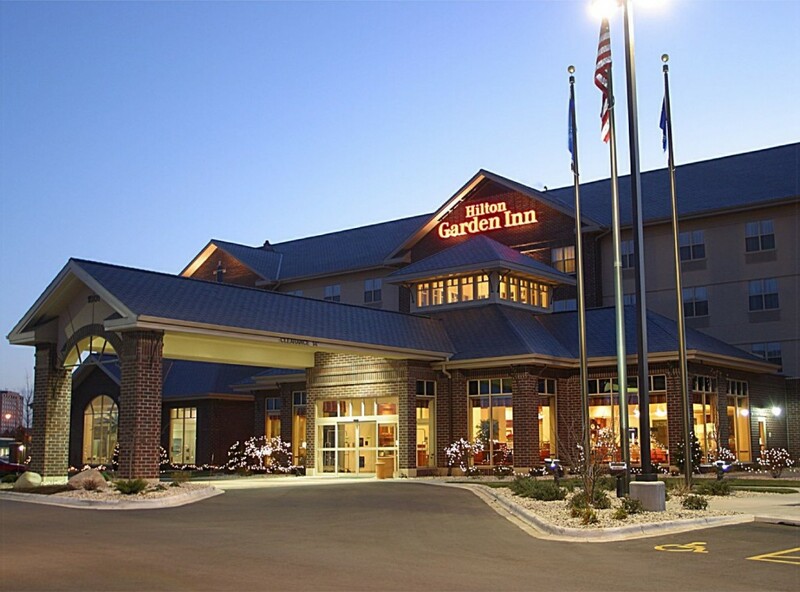 Enjoy your stay at our Hilton Garden Inn Madison West/Middleton hotel, located within the Greenway Station entertainment district in Middleton, Wisconsin. 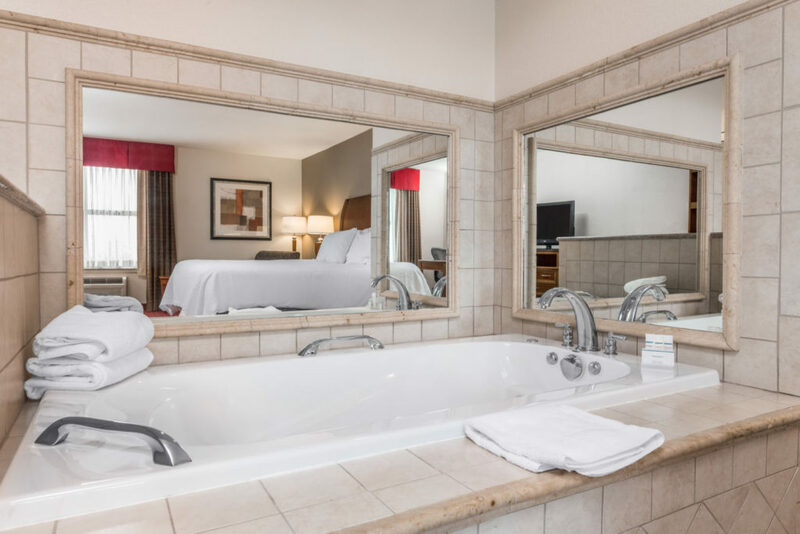 Our suburban hotel features a swimming pool with water volleyball, basketball, and a zero-depth entrance. 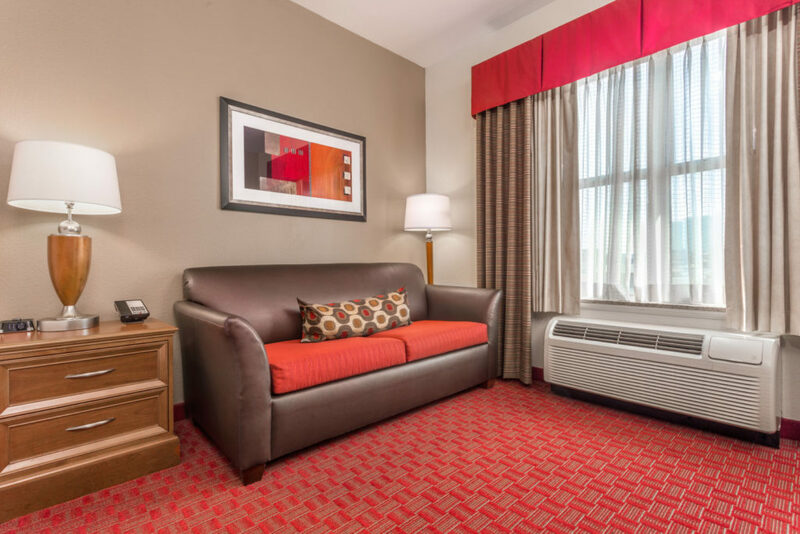 Find attractions such as the University of Wisconsin-Madison, the State Capitol and the American Girl company, seven miles or less from our hotel.